answers to 10 significant digits. annuities, and bonds. It's also a 200 year calendar. are solved, and a bit of what goes on inside. - Here's how it was designed and how it works. rapid production testing and troubleshooting. wide variety of computation and control problems. calculators to compute square roots. hand-held calculators to compute sine, cosine, and tangent. arc cosine, and arc tangent. program listings or hard copies of anything on the CRT display. 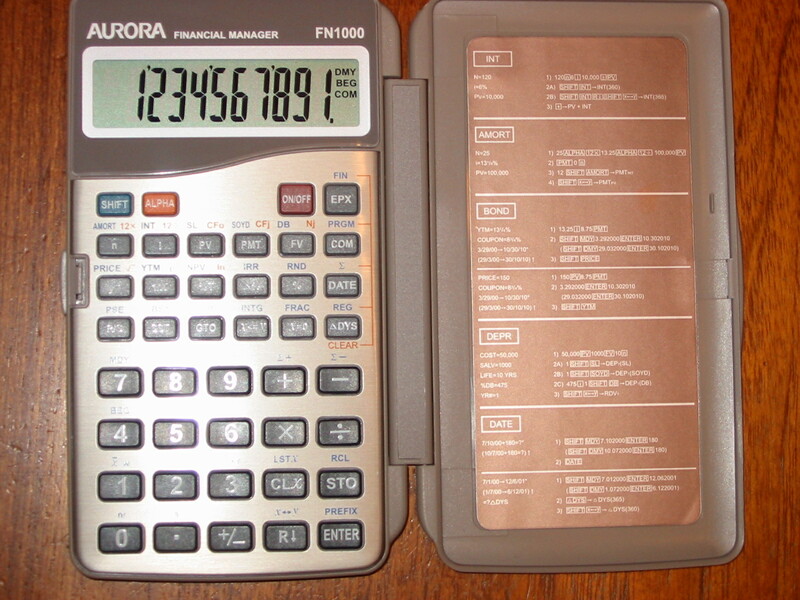 Hewlett-Packard hand-held calculators to compute logarithms. Why is Equation Solving Provably Impossible? take slightly longer." Old British naval maxim. application modules. You can reconfigure the keyboard, too. that contribute to long battery life in a calculator. and good visibility in strong light. printed circuit boards to save space and cost. that performs numerical integration almost automatically. as a dreary tedious task. needed for scanning bar-code patterns reliably. by John J. Uebbing, Donald L Lubin, and Edward G. Weaver, Jr.
quickly enters data and programs from printed bar code. - The plotter is the 7470A. The calculator is the HP-41C. How Fast is the HP-IL? HP-IL capability to a product. process has been developed at HP's Corvallis Division. programs and data inexpensively for HP-IL systems. manipulation are some of its capabilities. it an ideal tool for the traveling professional. techniques allows a very compact design. values of local minima or maxima. provided by this plug-in module. ability to define new BASIC keywords or FORTH primitives. infinitesimal calculus be taught at all? functions or custom equations entered by the user. 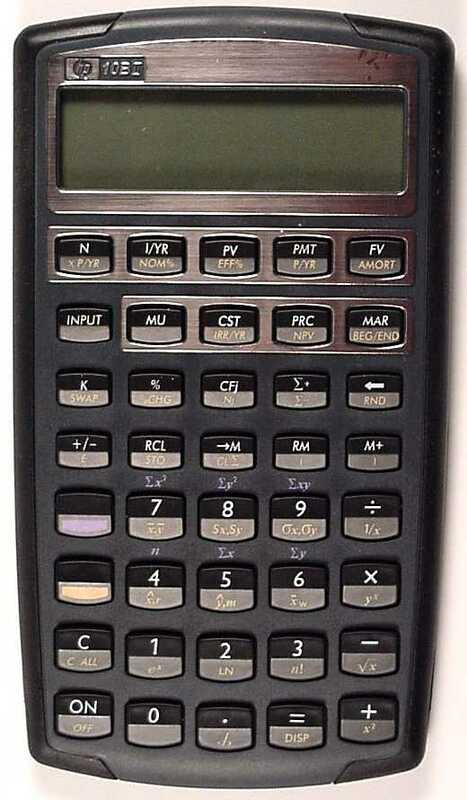 advancements in HP's latest scientific calculator. - A combination of direct and iterative solving algorithms is used. - Custom CPU, ROM, and display driver ICs are key elements. - Robots and special fixturing help keep costs down. 28S. Others, such as its unit management system, are new. time - a concept known as coproduction. W. Jones, and Feng Yuan. construct an aplet called PolySides. patient data to mobile physicians.